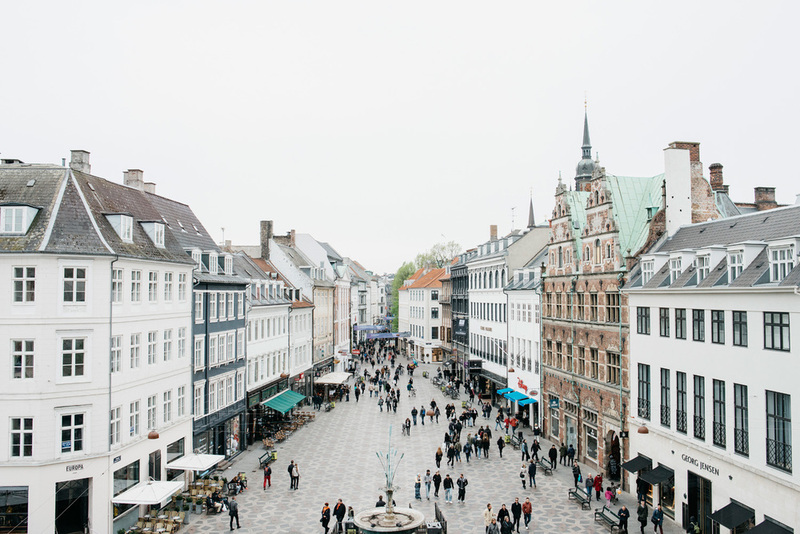 See the highlights of Denmark on this leisurely journey from Copenhagen to Hven island and Elsinore (Helsingør). Breakfast at the hotel. 10:00 Meeting with the guide in the hotel lobby. 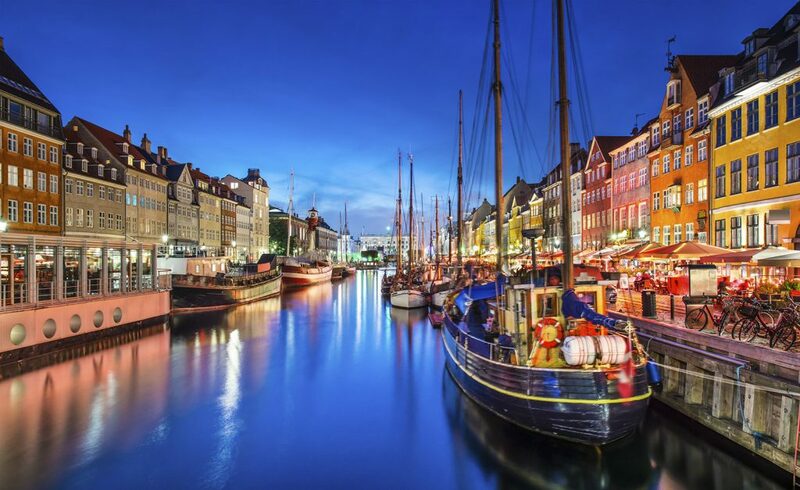 City tour of Copenhagen by foot (3 hours) that includes all the main attractions of the city. 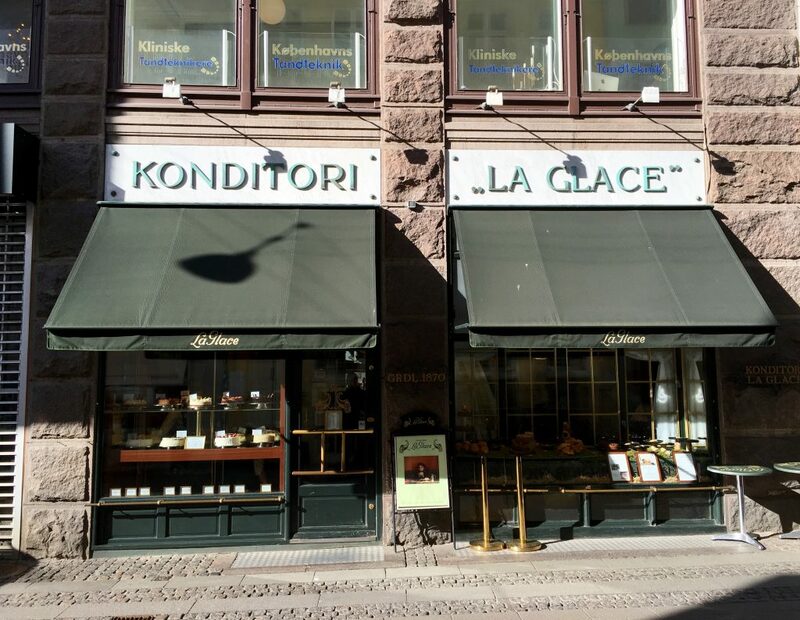 Lunch at the city market Torvehallene, where the tourists can try the famous Danish sandwich smørrebrød and then coffee or tea at the most famous city bakery La Glace. Lunch from 30 euro p.p. 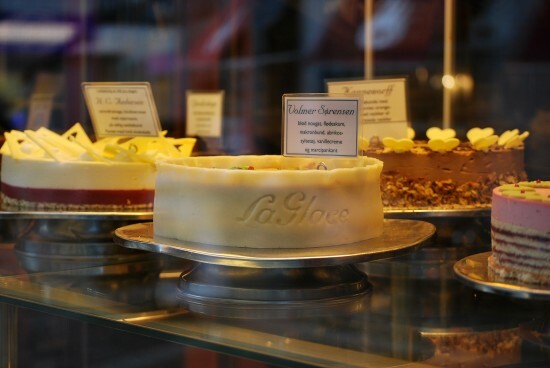 Coffee and cakes from 20 euro per person. Breakfast at the hotel. 10:00 Meeting with the guide in the hotel lobby. Sailing to the island Hven. Join a scenic trip to the Swedish Island of Hven. 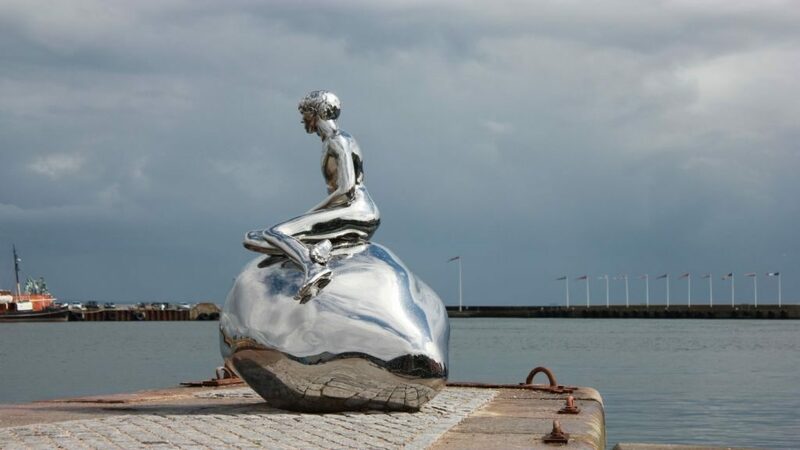 Hven is the perfect day excursion and offers a splendid view of the Öresund, beautiful nature, artisans, a number of restaurants and cafés, a whisky distillation and the historic Tycho Brahe museum. 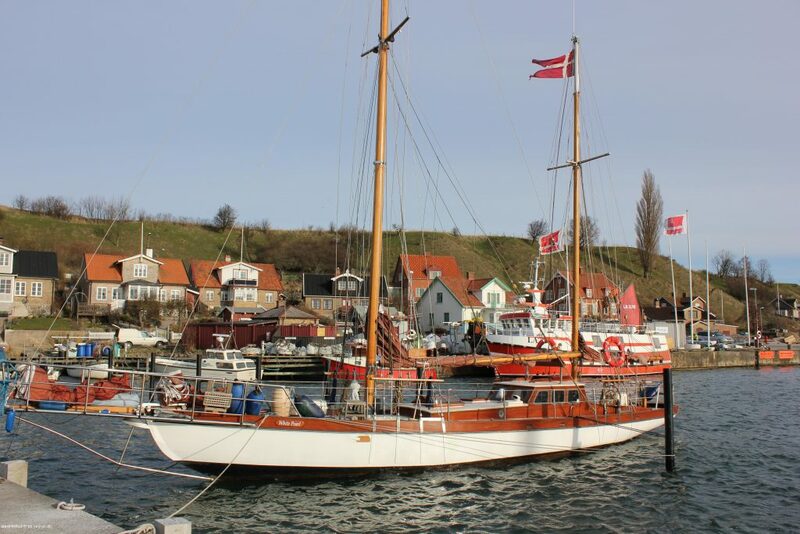 Going by car to Elsinor (Helsingør) – one of the oldest Danish towns at the sea shore. Check in at the local hotel. Lunch at the local restaurant. 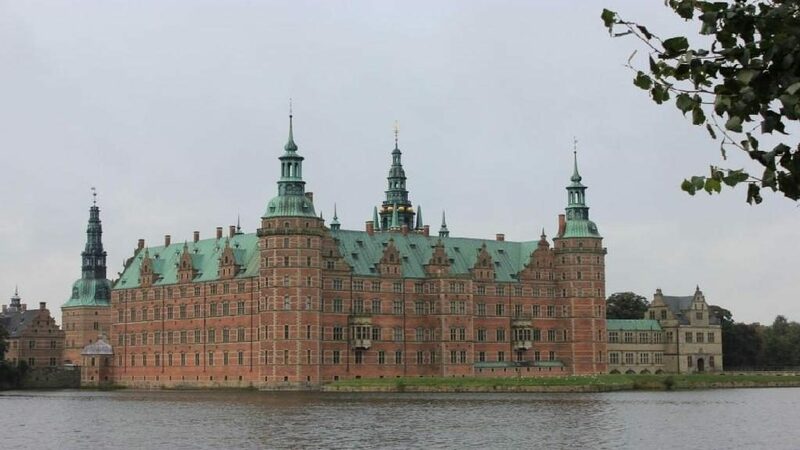 Walking tour in Elsinor and seeing Kronborg castle. Price for entrance ticket to the castle 15 euro p.p. Transportation is included.